A Tale of Duelling Gamers: It's Duelling Paintbrushes, Jim, but not as we know it! Duelling Paintbrushes is taking on a new format this year. 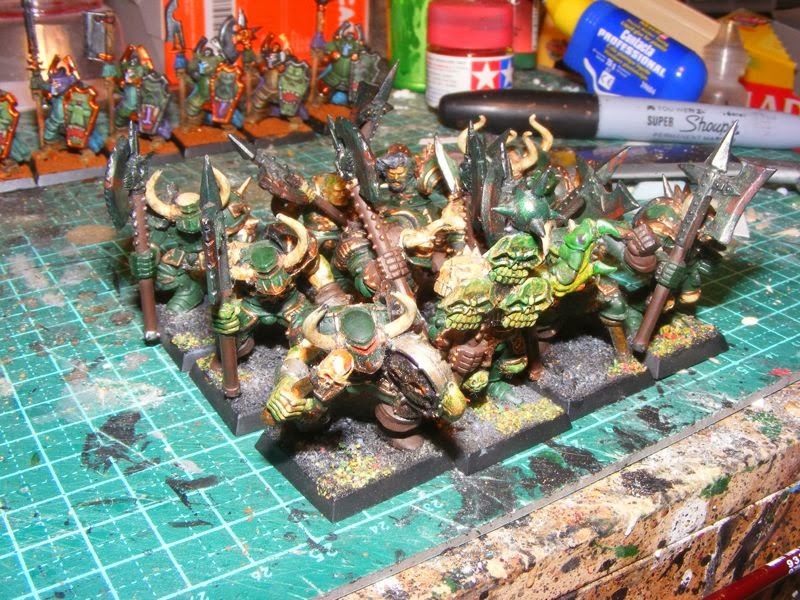 We've painted whole units, and whole armies in a furious speed-painting contest. This year, it's time to relax a bit, and look at collecting a whole, viable army over a six-month period, starting in April. 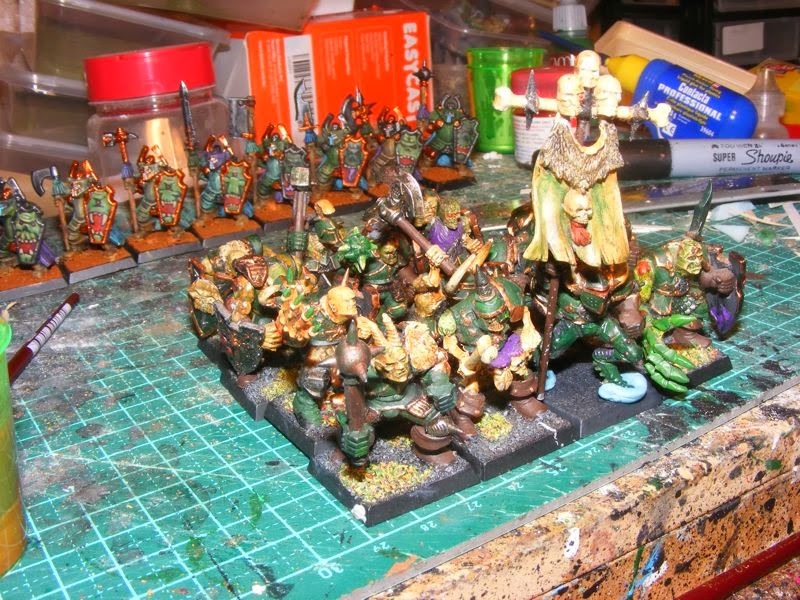 To build up a Warhammer/Warhammer 40,000 army over a period of months, reporting on progress along the way. 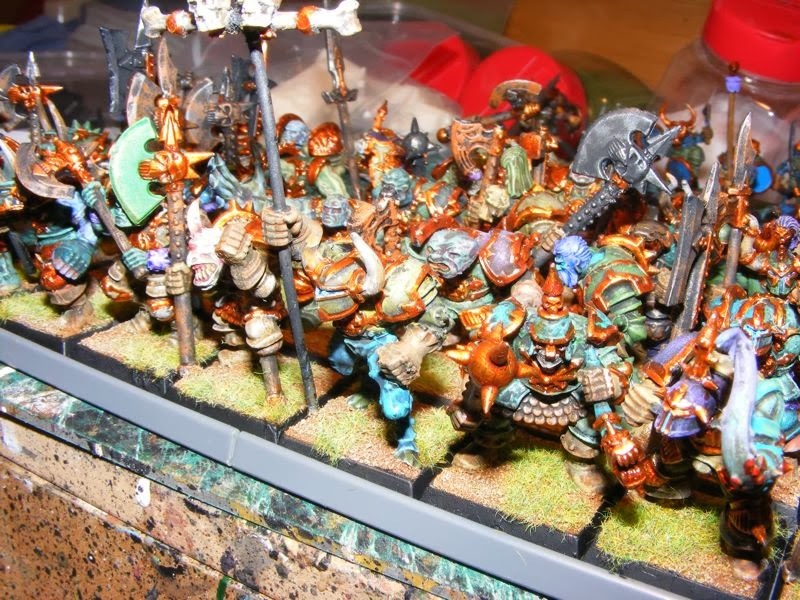 The challenge is designed to show new gamers how they can build up an effective army without blowing their budgets over a period of months, and how this can be a much more relaxed process than the insane flurry that is Duelling Paintbrushes. We also aim to show how, through cunning application of buying second hand or on special (or from Mantic!) you can acumulate $700 worth fo GW stuff for a fraction of the cost. You can find the whole document on Google Drive. The event is not limited to HGC members (actually, no DP event has been limited to HGC members, apart from the original - and that was a one-on-one mano-a-mano duel with gauntlet throwing and everything...) or even people in this country. 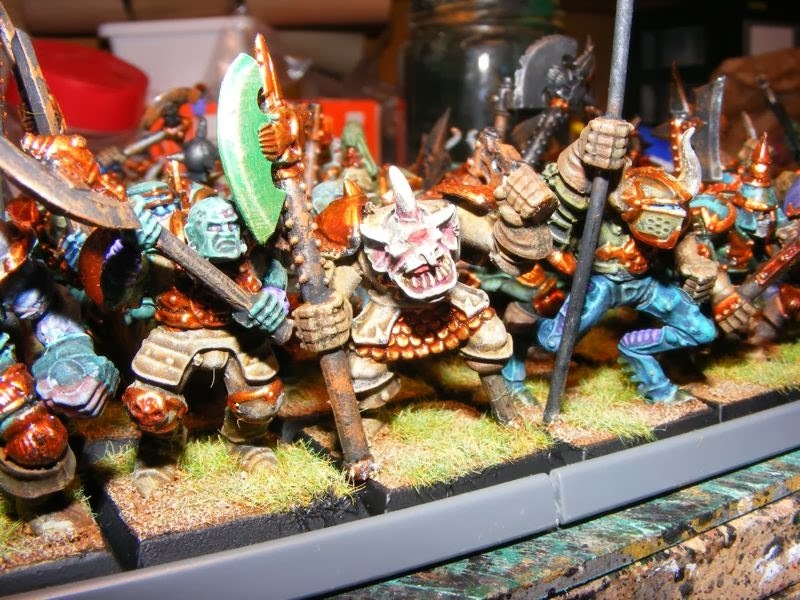 If you are interested in taking part in a spot of community blogging, mixed with community service (showing young 'uns that it's not too hard or expensive to get into Warhammer IS a community service to the wargames community! ), drop me a line. If you've got any questions about the rules, let me know so Greg and I can think deeply about them, and then either dismiss you out of hand, or (slightly more likely) make changes. Or you could go and join the conversation on the Wargamer AU Forum. 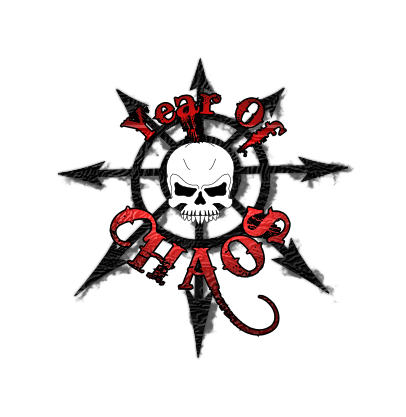 My Year with Chaos is... slow. Well, here we are, valentines day 2014. My Year of Chaos is well into the second month. And what has happened? Well, one unit is complete. And another is started. So, in my terms, the speed has been glacially slow. 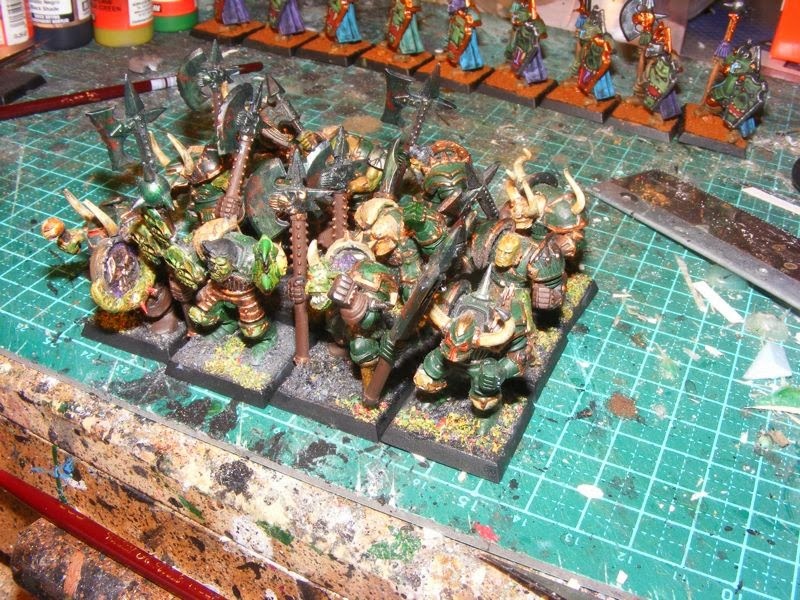 Basically, I've stripped the paint from my old 6th edition plastic chaos warrior units, rebuilt and repainted them with a few additions. 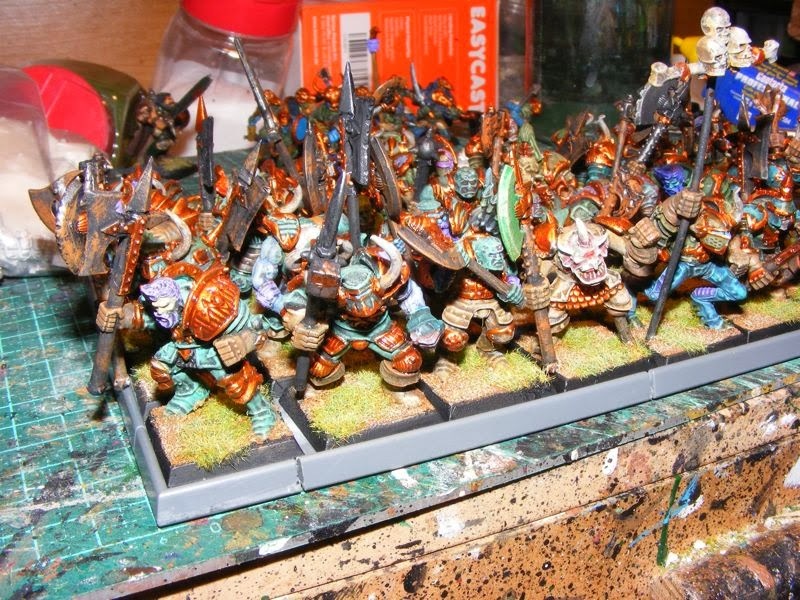 I had two units - one of 12 with halberds and shields, and one of 16 chosen with hand weapons and shields. 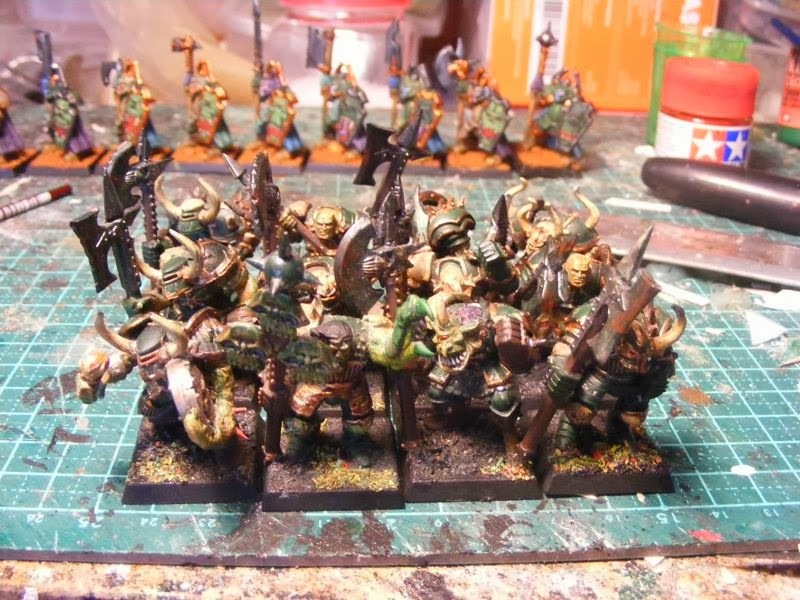 By combining them with some extras gleaned from The Lot, I now have 33 old school chaos wasrriors with halberds and shields. 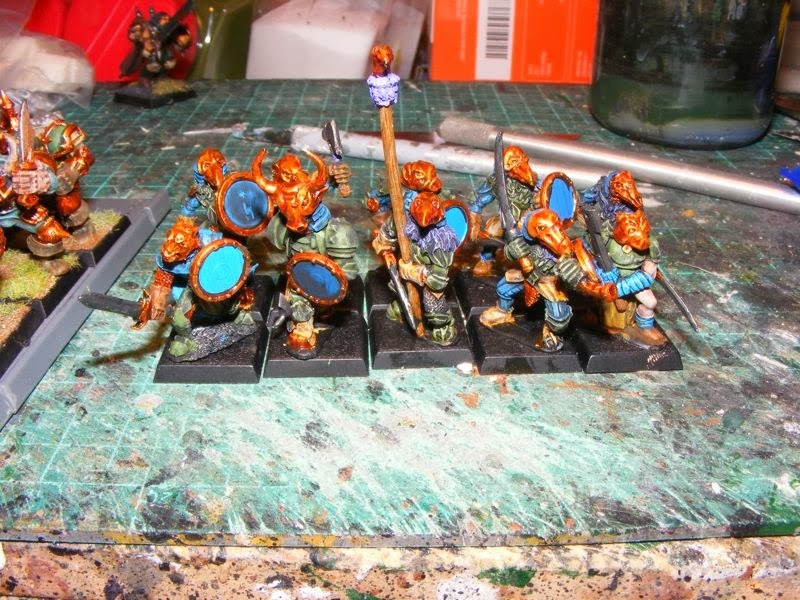 Although I have not attached shields yet, and plan to free-hand them and the banner soon. And the huge and imposing bulk of SIXTEEN COMPLETE CHOSEN! Fear their might! Fear it I say! 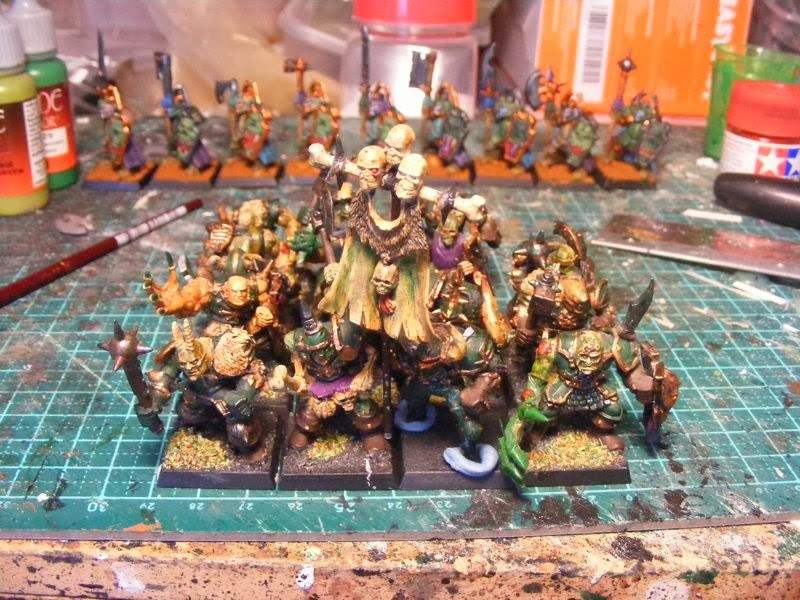 I picked up a free plague bearer at GW one day back around 2002 when I was building this unit, so his head ended up on the champion. His body is on a trooper. 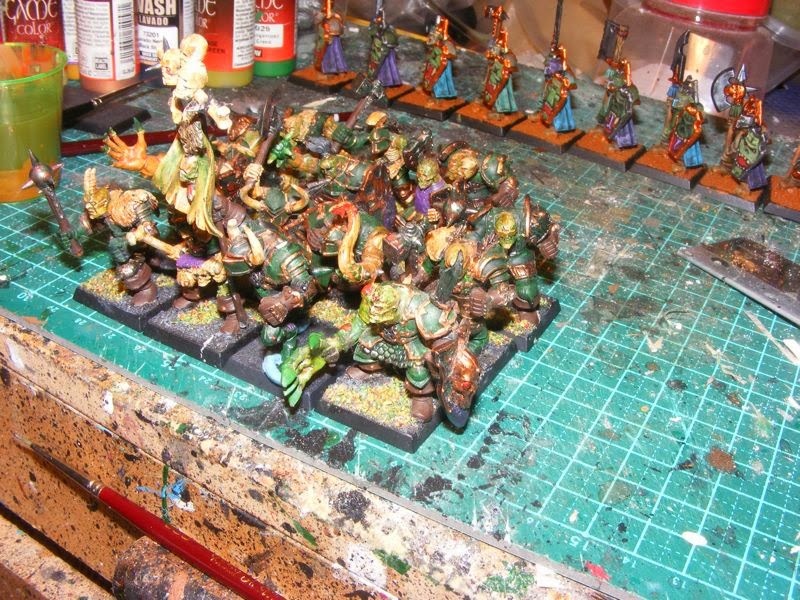 I used zombie and skeleton spares to make more warriors, expanding the twelve in the box to sixteen. Gad! Other angles! 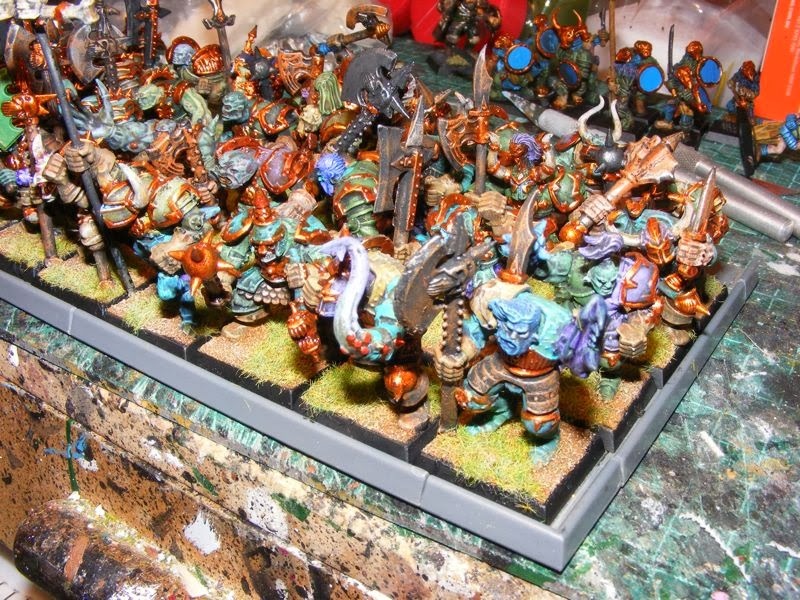 Note the solid colours without even drybrushed highlighting. Yes, those ARE Genestealer legs on the standard bearer. And he's happy to see you too. A mighty claw! The champ has a claw from an old metal Tyranid Tyrant Guard figure. I wanted the shield for a lord, but it turned out to be far too big. The banner will come soon. Fnaaarr! I am a large angry man with a plague bearer's head! Fnaaar!